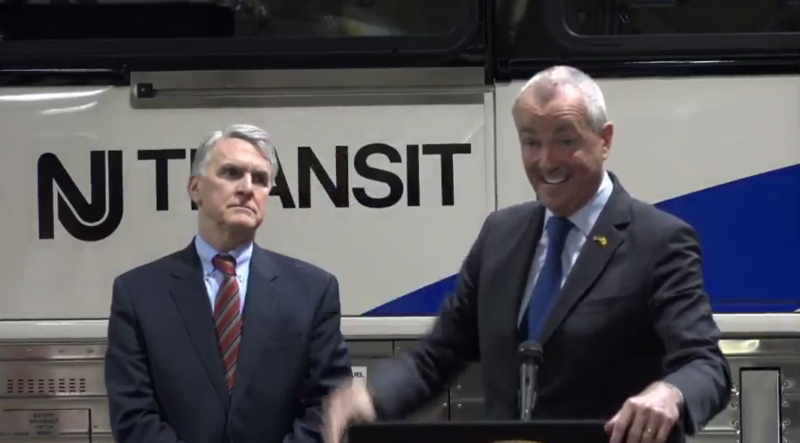 New Jersey Governor Phil Murphy says planned improvements will bring some relief for hundreds of thousands of New Jersey Transit bus riders. Kevin Corbett is New Jersey Transit’s executive director. He says the agency is recruiting 40 additional bus drivers and taking other steps to minimize bus delays. 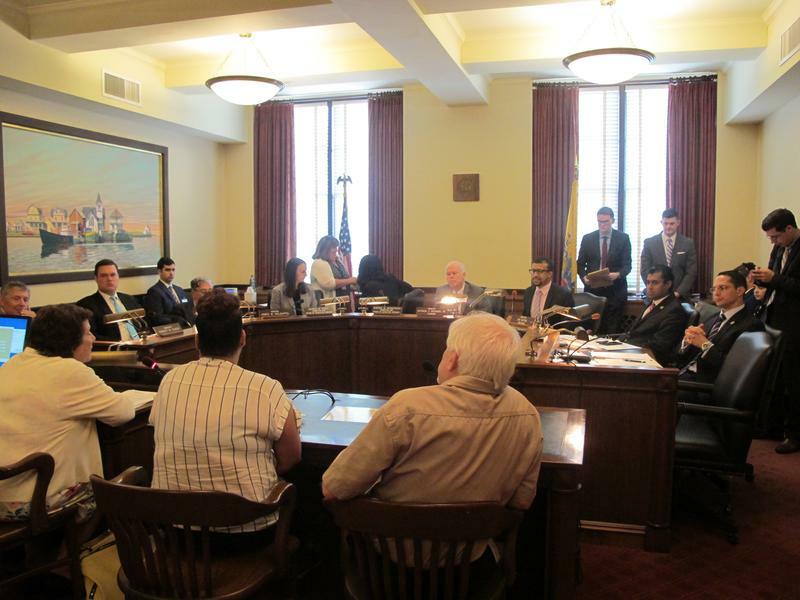 Alcoholic beverages might be available at more New Jersey theaters if a bill passed by a state Senate committee becomes law. 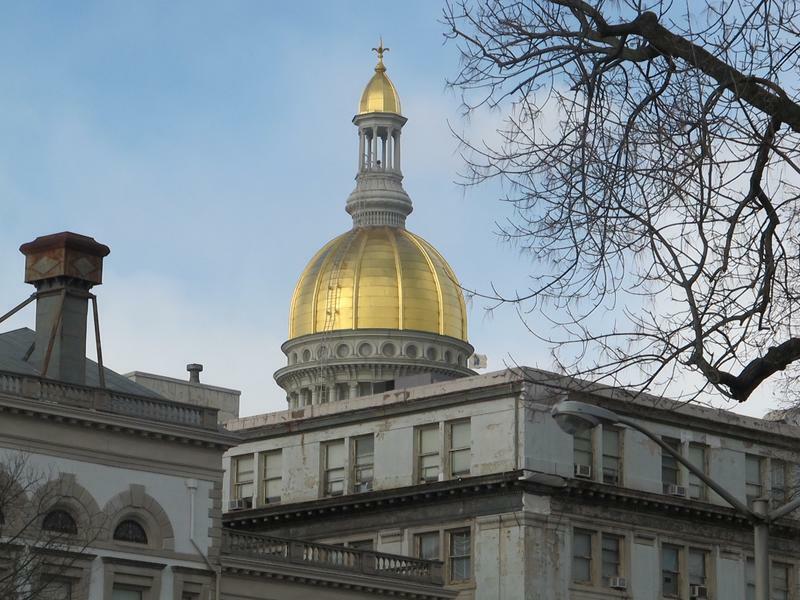 New Jersey law now allows non-profit corporations that conduct musical or theatrical performances in a theater with at least a thousand seats to apply for a special liquor license. Senator Patrick Diegnan says his bill would lower the threshold.